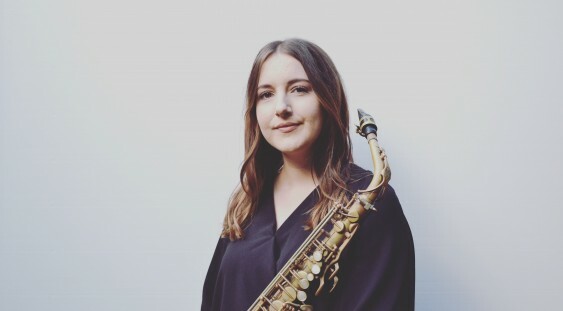 Join powerhouse saxophonist Alana Macpherson and her Nonet ensemble for the launch of their debut album “All or Nothing At All” on August 15th. Since 2014, the Alana Macpherson Nonet has been performing regularly around Perth, delivering their unique blend of intricate composition, and high energy improvisation. Influenced by modern big band music, free jazz and post-rock, Macpherson’s music features dense textures, floating melodies and hard hitting grooves. Don’t miss your chance to see this ensemble in full flight before Macpherson moves to Graz, Austria to commence further study in jazz composition.